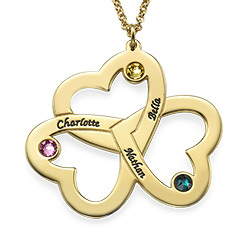 Treat the new mom in your life to an extra-special gift! 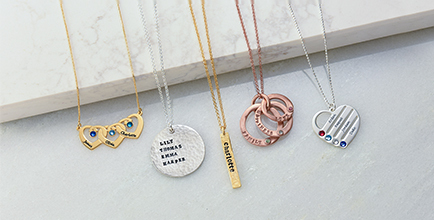 Our Stamped Baby Feet Necklace in Rose Gold Plating will remind her of just how much you care while bringing her little one to mind. 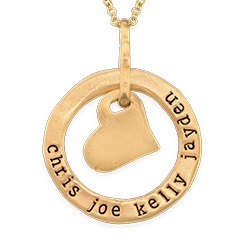 There are lots of reasons to love this piece: It’s got a lovely, warm glow, plus it offers the appealing look of hand stamp lettering while offering go-everywhere appeal. 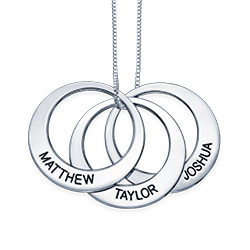 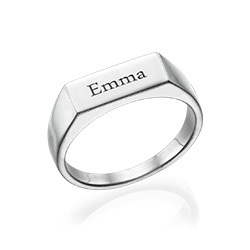 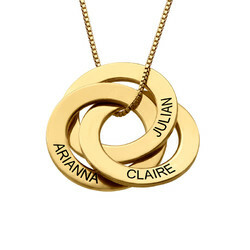 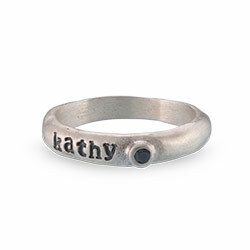 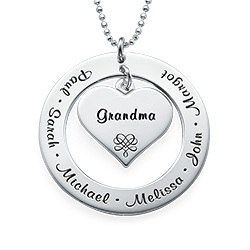 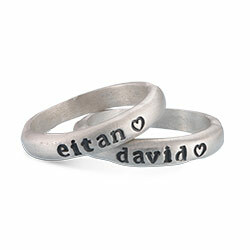 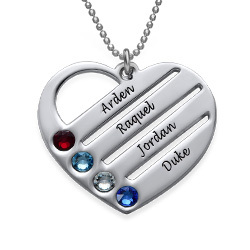 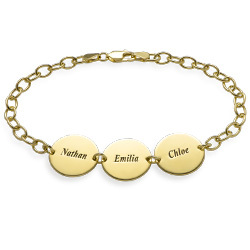 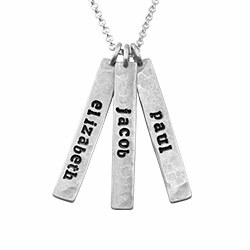 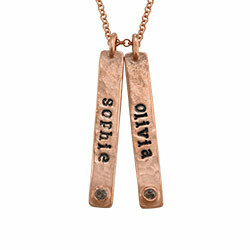 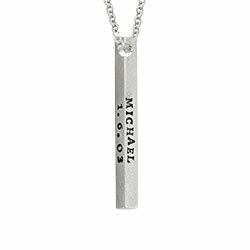 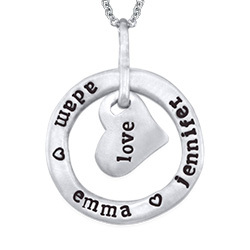 This stamped name necklace is made with sterling silver and 18k rose gold plate. 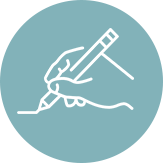 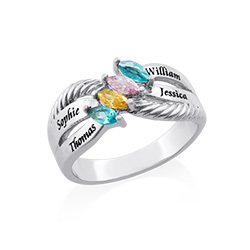 Make it your unique by choosing one to five baby feet, each with its own meaningful inscription. 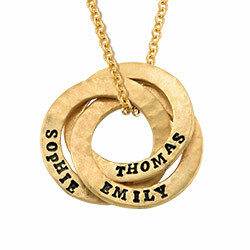 A matching rolo chain in your choice of length is included, making the look complete. 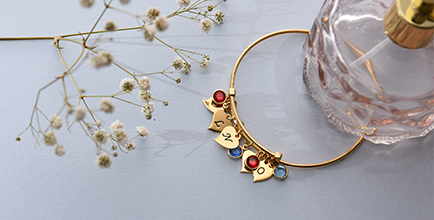 Love this adorable look and want to see more? 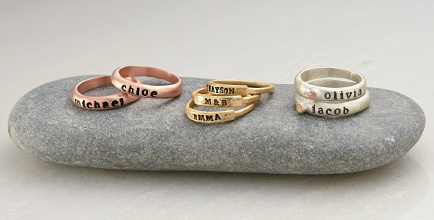 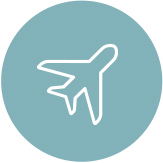 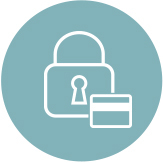 View our collection! 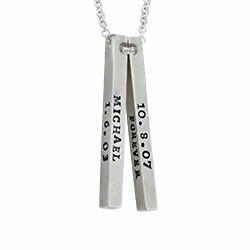 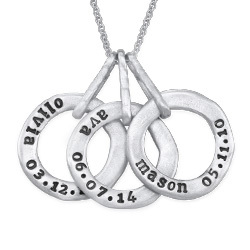 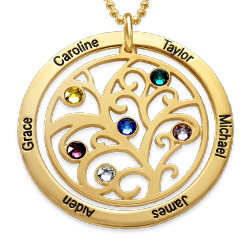 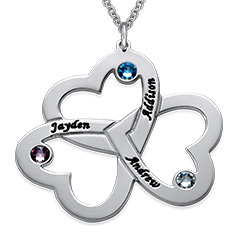 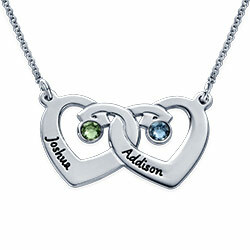 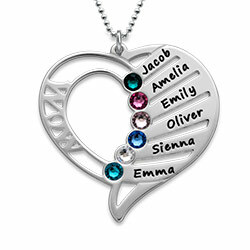 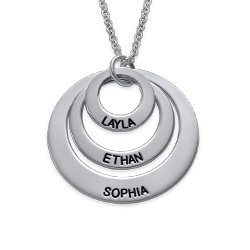 There are lots of new mom necklaces to choose from, including this style in sterling silver or 18k gold plate.